Up to 15% of your online purchases donated to BTRC when you shop through Easyfundraising. Savvy online shoppers can make their purchases count for so much more by accessing their favourite retailers through easyfundraising. What’s more, many of the big name high street retailers even offer extra discounts when buying online so you can save money whilst making an invaluable contribution to the charity. 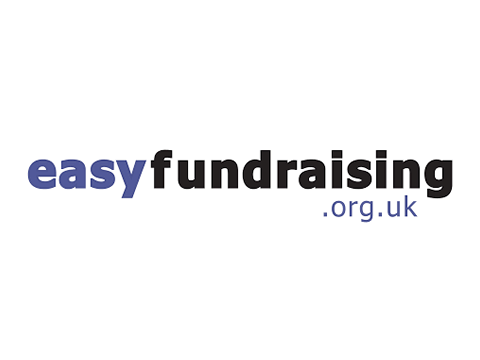 You’ll find over 2,000 of the UK’s most popular retailers on the easyfundraising website. By simply using the links on the site and selecting Brain Tumour Research Campaign as your chosen charity, up to 15% from every purchase you make is donated to our cause. Helping to support us couldn’t be easier, especially if you’re planning to do most of your Christmas shopping online.